Discover the escape on a barge in the heart of Troyes city centre. The Barge restaurant offers a home-made cuisine in a trendy setting with 80 seats. Possibility of privatization. 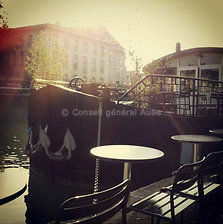 Discover the pleasure to be on a barge in the heart of Troyes city centre. The Barge restaurant offers a home-made cuisine in a trendy setting with 80 seats. Possibility of privatization. 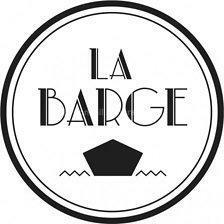 There is no review about La Barge, be the first to leave one !